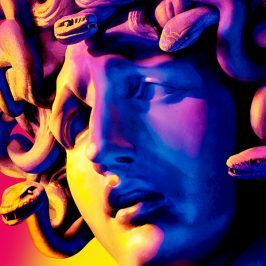 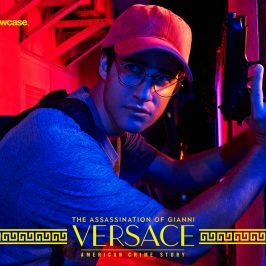 Ryan Murphy, Nina Jacobson, Brad Simpson, Brad Falchuk and Tom Rob Smith are executive producers of THE ASSASSINATION OF GIANNI VERSACE: AMERICAN CRIME STORY. 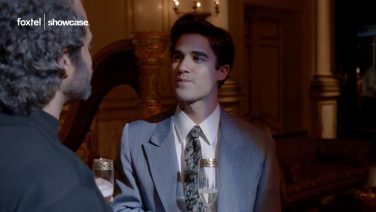 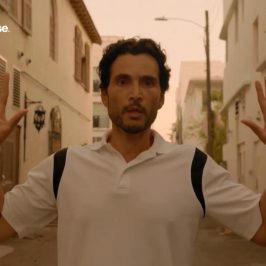 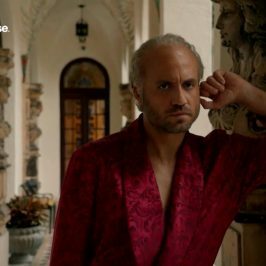 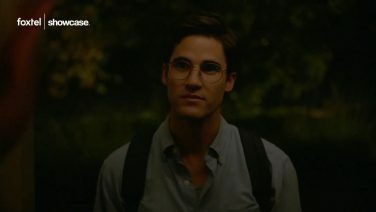 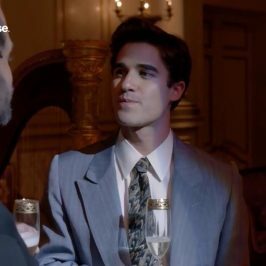 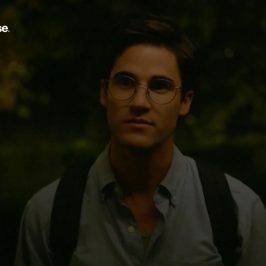 It is written by Tom Rob Smith, while Ryan Murphy directed the premiere episode of the series, which stars Darren Criss, Edgar Ramirez, Penelope Cruz and Ricky Martin. 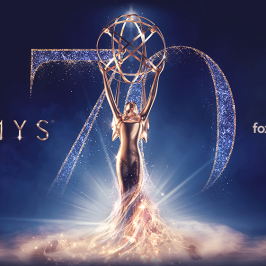 The series is produced by Fox 21 Television Studios and FX Productions.